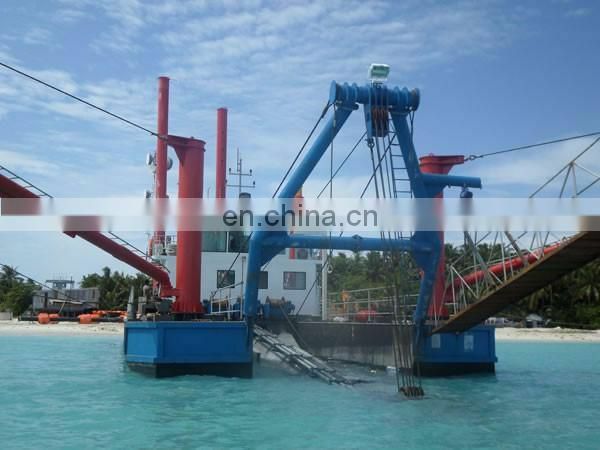 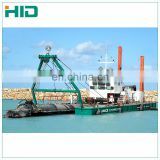 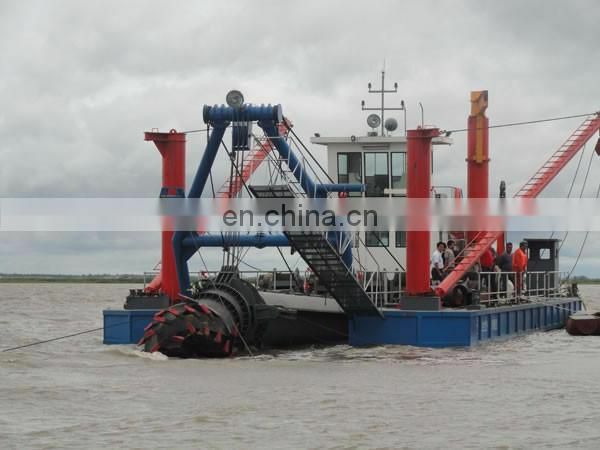 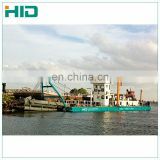 u This cutter suction dredger is designed to operate in sheltered inshore waters and under tropical climate conditions. 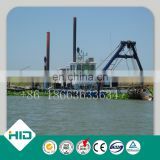 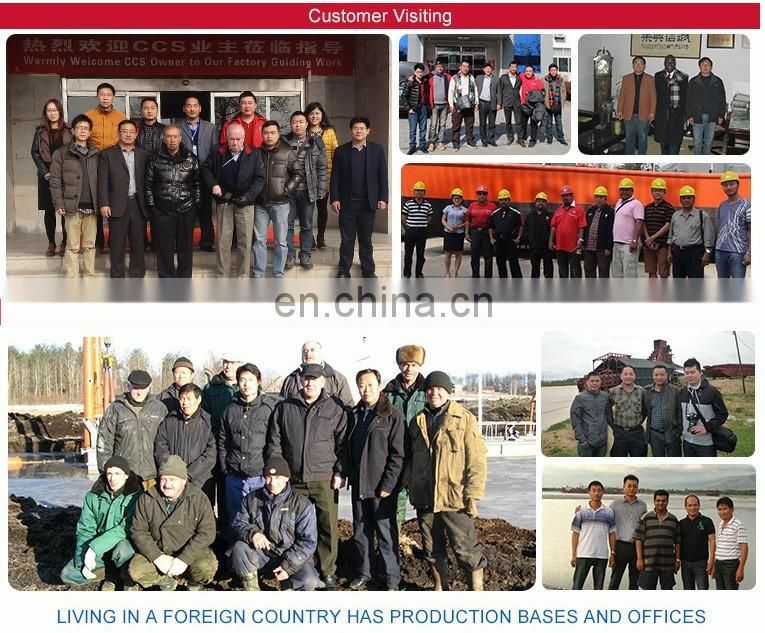 u Design according to the ZC Standard; build according to the Enterprise Standard. 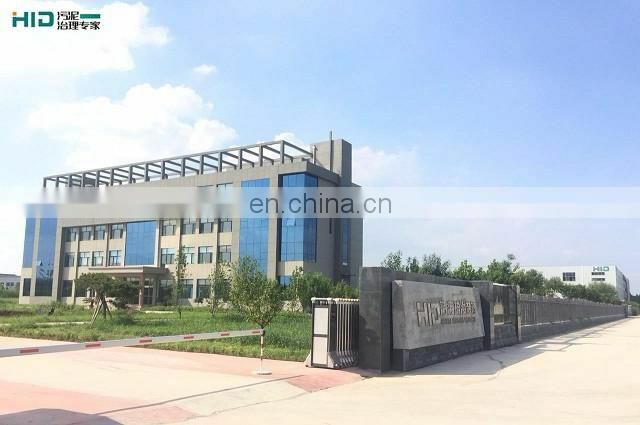 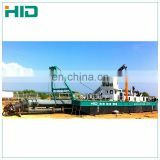 u She is of all welded steel construction ,bottom plate 10 mm thickness and shell plate 6 mm thickness. 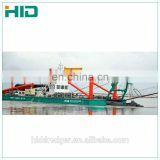 3 hydraulic operated winches in the front of the marine engine deck,2 fixed spud on the aft .2 double ballast tank(fwd and aft) and 2 anchor boom each side. 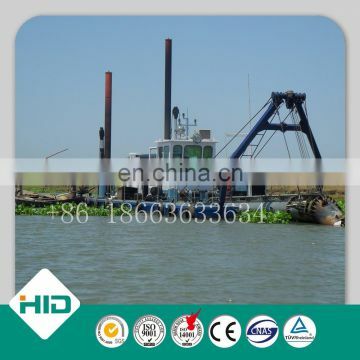 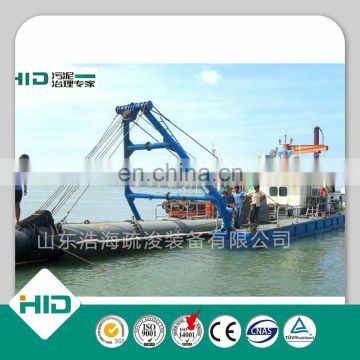 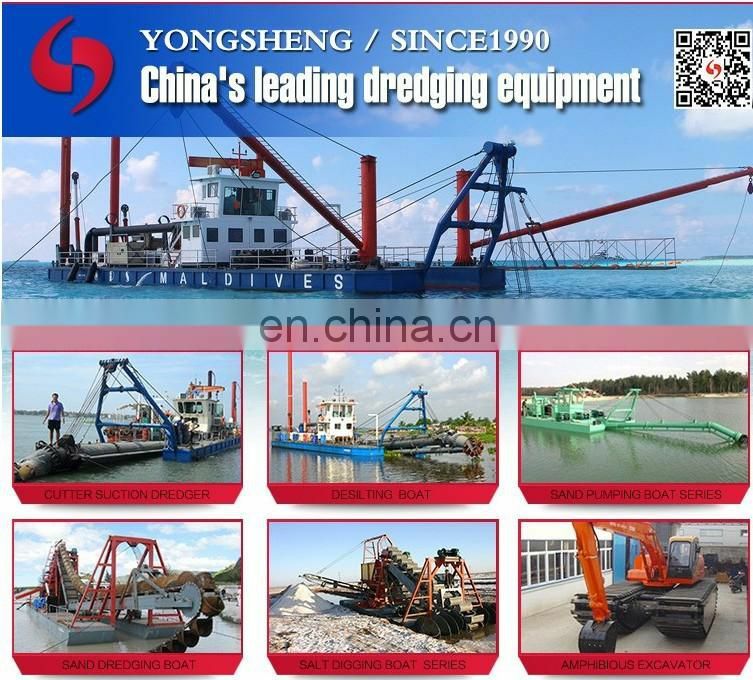 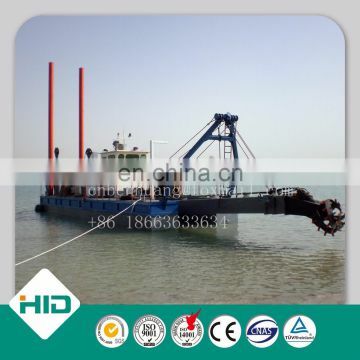 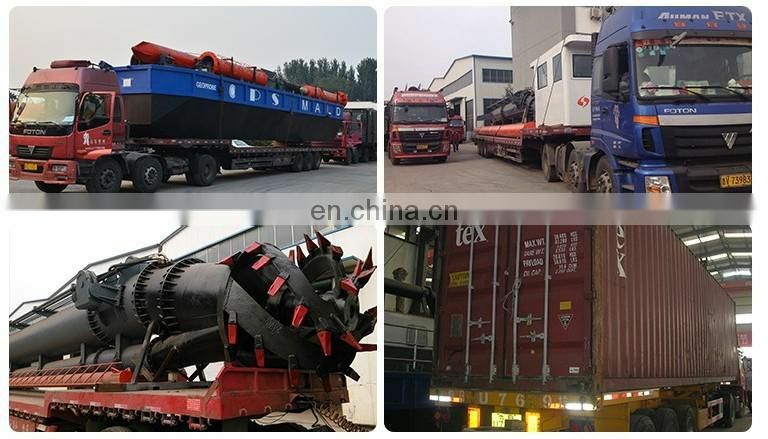 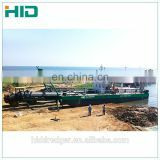 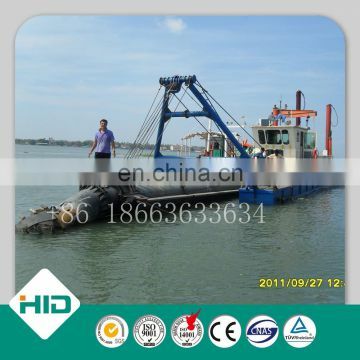 u The whole dredger is dismountable in road transportable sections, railway and ship transportable.